Quilling paper can do some pretty amazing things. It can be rolled and pinched and molded and squeezed into shape. But, thin tubes aren’t the most obvious shapes to make out of something so long and flat. This is where the lesser seen practice of making spirals can come in handy. 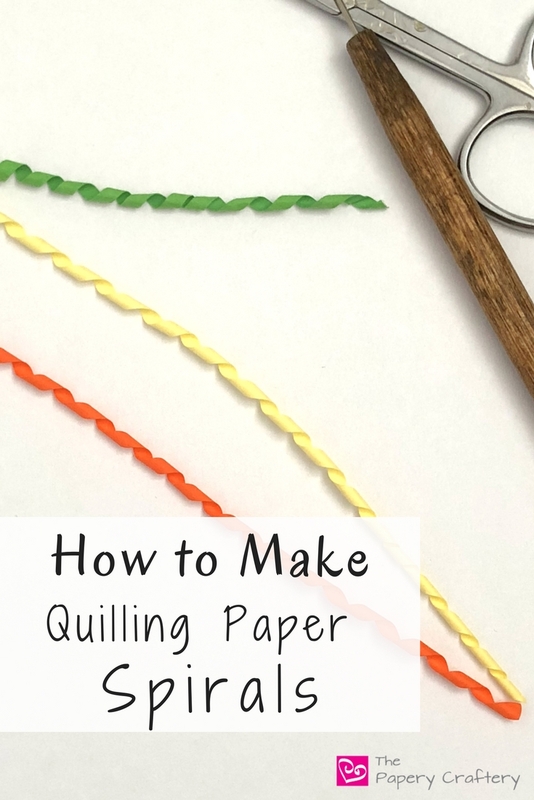 So, this week I’m sharing a quick tutorial on how to make quilling paper spirals. 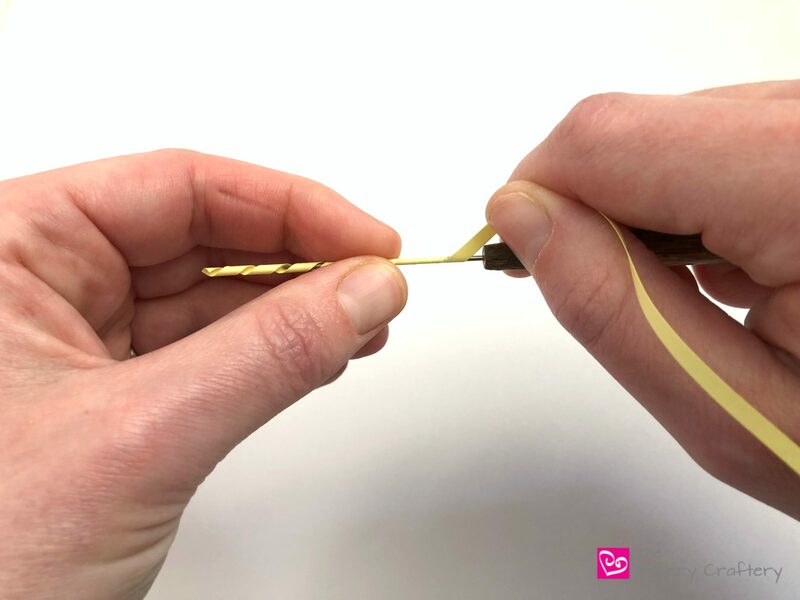 Quilled spirals might look a little tricky, but they’re really just a matter of holding your strips a different way on your needle tool. The first step of the spiral technique is to start your strip at a slight angle. 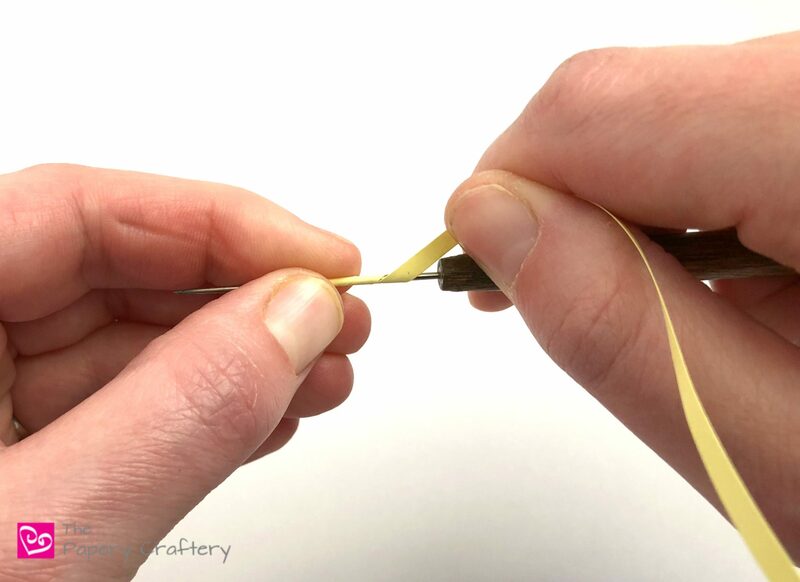 You’ll also want to pull the tail end of your quilling strip up and away with your other hand (the hand that is holding your needle tool). This will provide the resistance you need to keep your strip at an angle as you go. 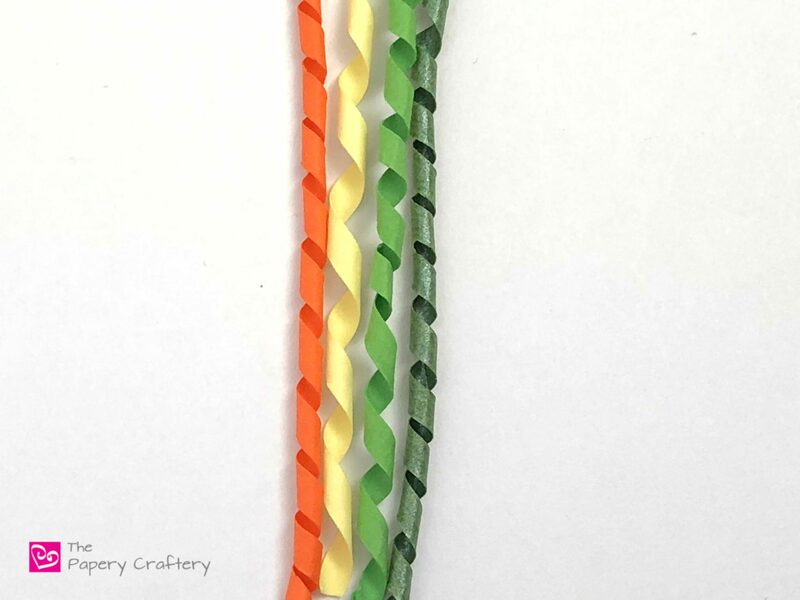 The hardest part of making quilling paper spirals is the first few rolls. The idea is to roll your strip around the needle but keeping that angle. 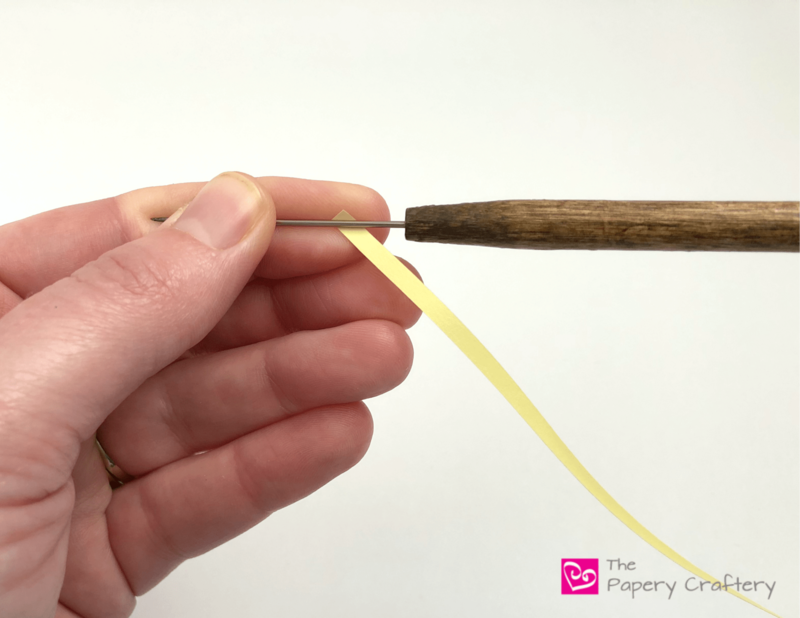 Don’t allow the paper to roll on top of itself, like with usual way you would on a needle tool. You’ll want to roll and pull away from the handle of your tool as you go. You can see the spiral starting to take shape as you keep rolling and pulling. 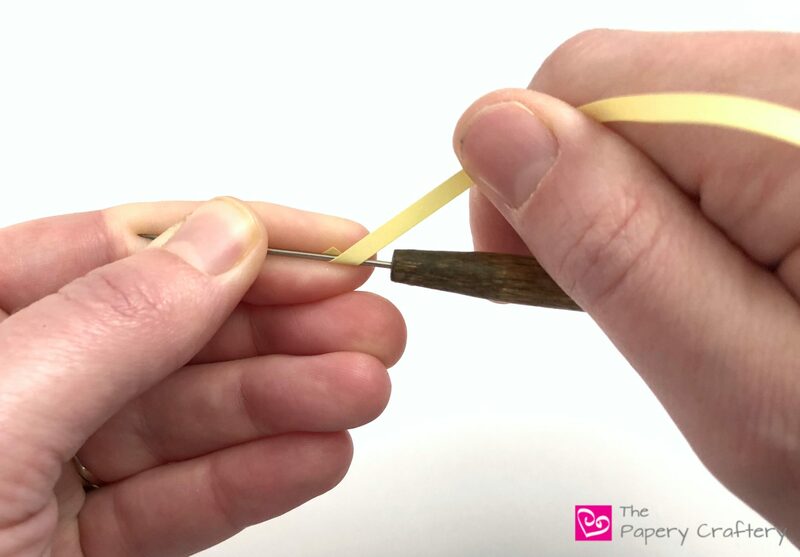 As you get to the end of your strip or you’ve made your spiral as long as you need, snip off any excess paper. Play with your spirals a bit! … or pulled a little looser. I also played with making two-toned spirals. They’re rolled the same way, but with two colors at the same time. 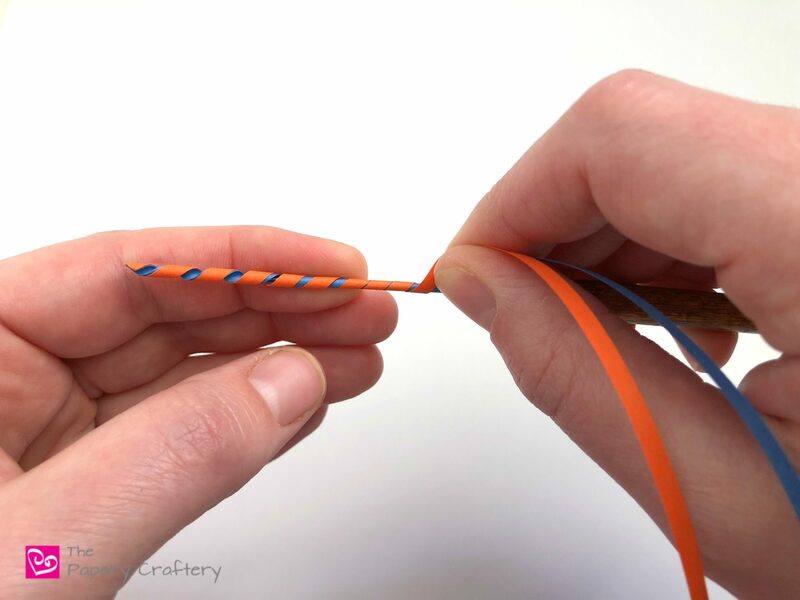 Try not to change the pressure in either of your hands as you’re quilling. 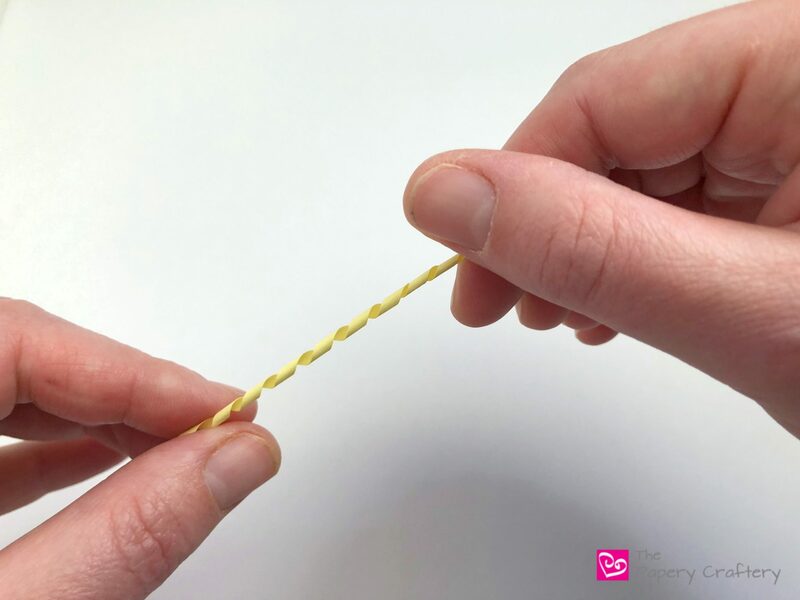 This could result in uneven or gaps in your spirals. 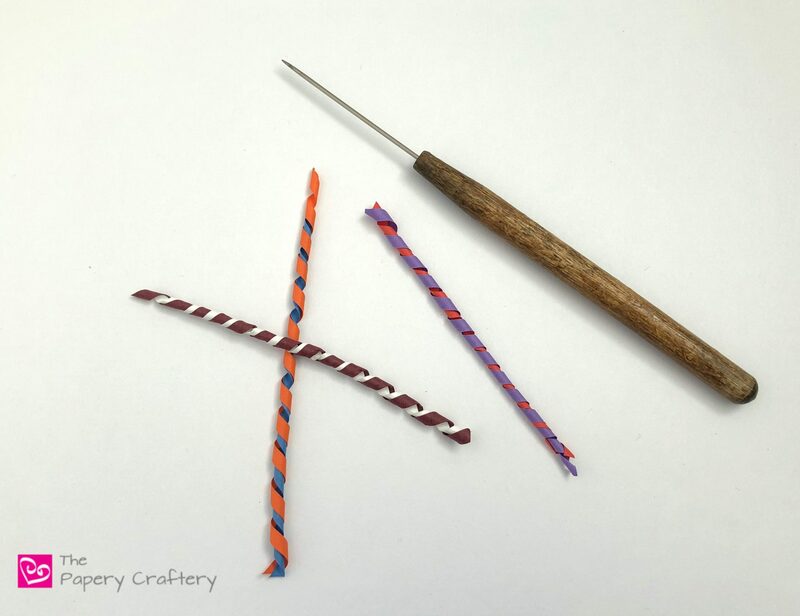 You also want to make sure that you consistently pull away from your needle tool as you roll. It’s easy to get distracted for a moment and have your paper overlap. 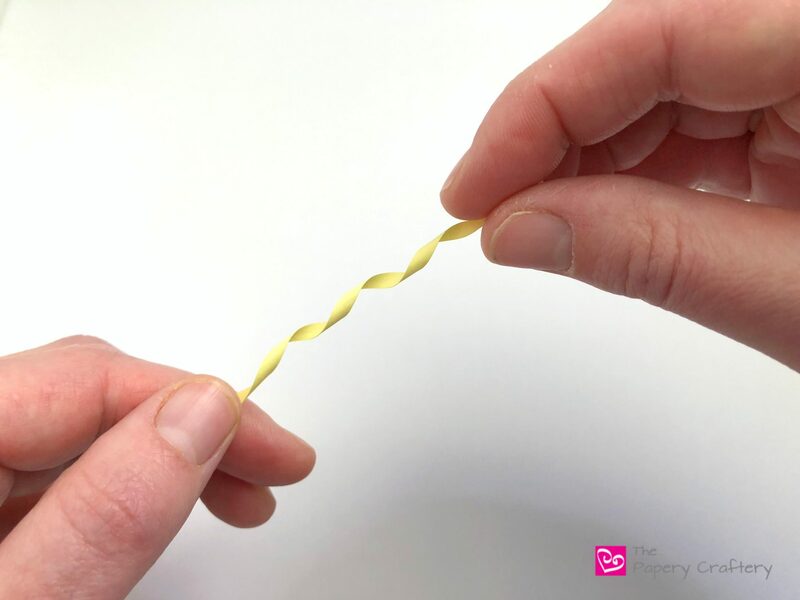 It’s not easy to fix wonky spirals, so you might want to see that you have a few extra paper strips nearby for any do-overs. 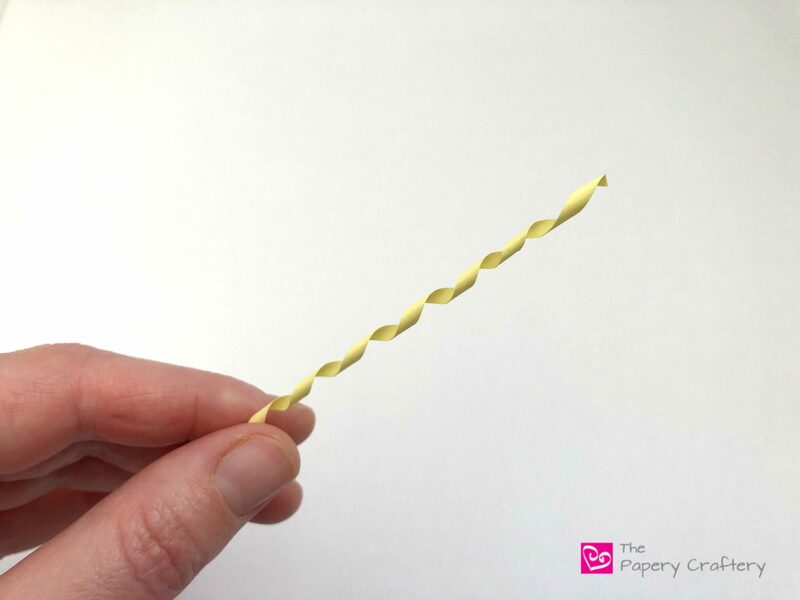 Quilled spirals are one of those cases where a video can come in handy, so here you go! I’m sure you can find loads of uses for these long, twirly tubes. 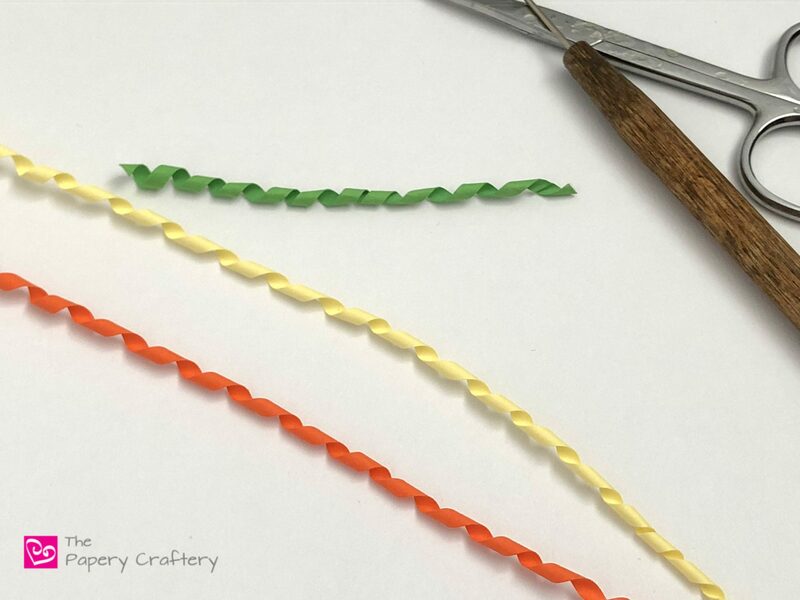 Stems, branches, octopus tentacles, maybe… the possibilities are endless! I’d love to hear your plans. Leave some comments below and tell me how you’re going to use your spirals!